It’s may sound copiously corny, but BikeInShapes is thankful for you! 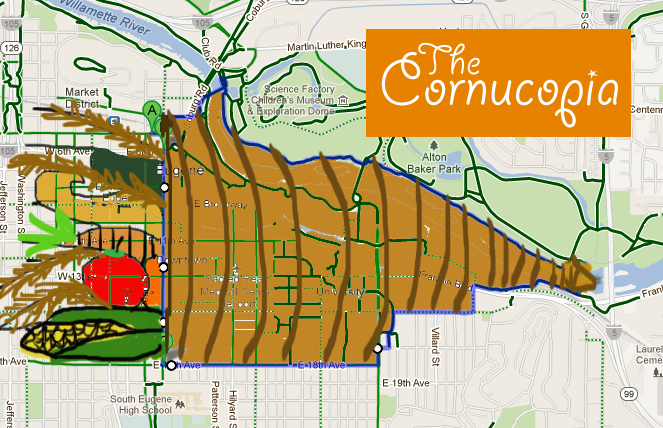 Let’s meet at the Cornucopia at 5th Street next Thursday at 7:45pm. A Frog’s Wart or two will follow. Thanks to Becky for the delicious design and mapping!